We’re highlighting a few community service projects throughout the country in celebration of our 20th season on TV! 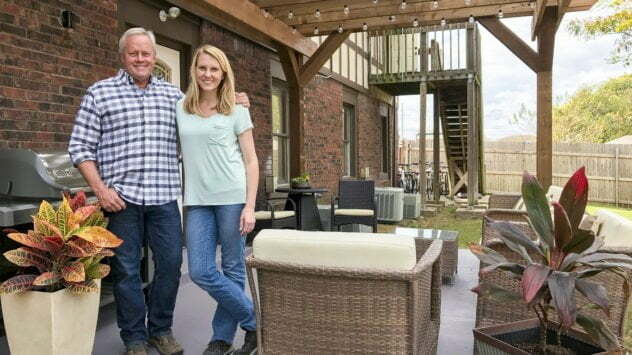 This episode is all about a patio in Tulsa, OK. 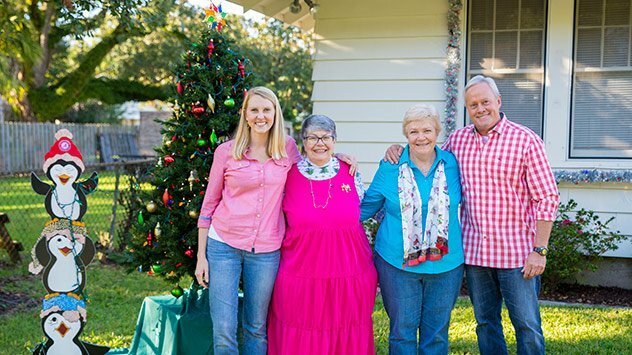 In preparation for the holiday season, the Today’s Homeowner crew help sisters Missy and Chick get their home and outdoor space ready for entertaining. Summer is right around the corner, with plenty of warm weather and sunshine on the way. 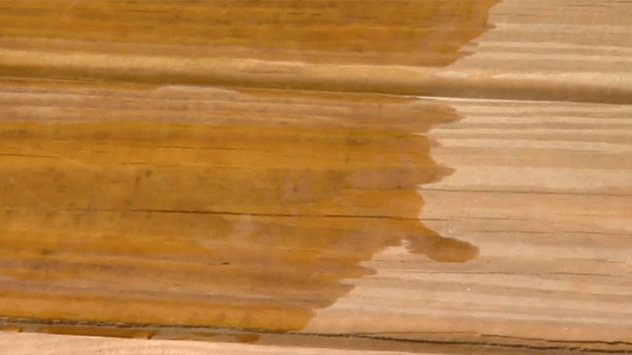 But along with the welcome change in the weather are harmful UV rays that can damage outdoor wood surfaces and blistering heat that can run your utility bills through the roof. Read on for three ways to save energy and protect your home this summer. Watch this video to find out about the advantages and application of textured acrylic concrete coatings to old concrete surfaces, such as steps, patios, sidewalks, and driveways. Deck Restore is a latex coating that fills gaps and cracks on weathered decks and patios for a durable surface that’s mildew and UV resistant. Watch this video to find out more.